On Tuesday, Feb. 5, the Bossier Chamber of Commerce honored top business and community leaders as the organization celebrated 71 years of excellence in business. Attendees were invited to “Take Flight” with the Bossier Chamber as they celebrated the region’s growth. 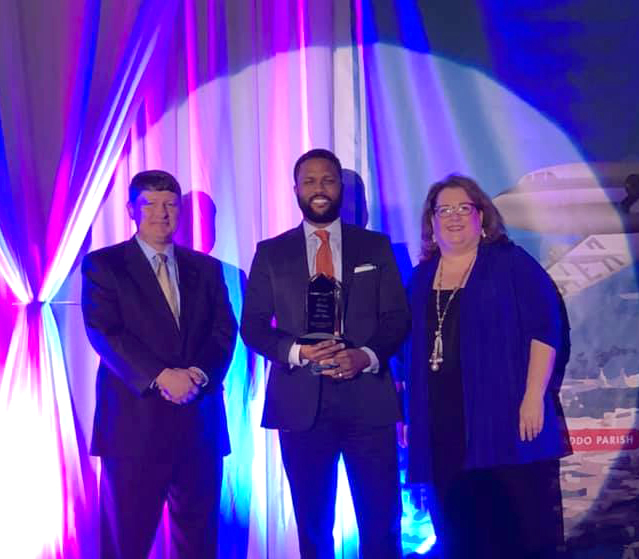 This was highlighted by spotlighting an area in Bossier that has seen success in the last year as two East Bank businesses were awarded Business and Small Business of the Year – Red River Chevrolet and Flying Heart Brewing and Pub – along with Isaac Palmer, CEO of CHRISTUS Shreveport-Bossier Health System, taking home the 2018 Business Person of the Year. The Chamber hosted more than 500 business professionals at the CenturyLink Center for the area’s largest networking event. Outgoing Chairman of the Board Dana Smelser of CHRISTUS Shreveport-Bossier Health passed the reins to incoming Chairman of the Board Patrick Gullatt of Barksdale Federal Credit Union. 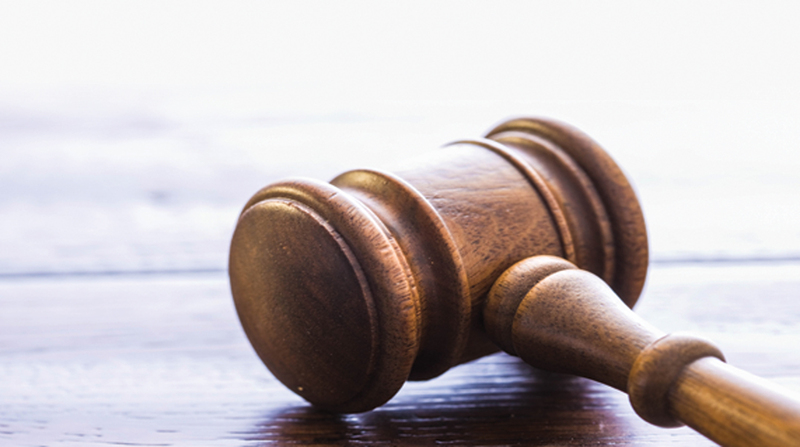 The Bossier Chamber of Commerce also installed its 2019 Board of Directors. 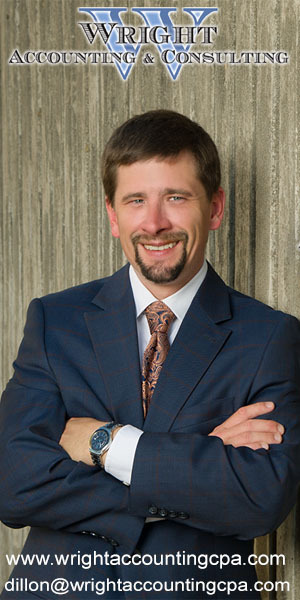 Isaac Palmer was named the Bossier Chamber’s 2018 Business Person of the Year for his work with CHRISTUS Shreveport-Bossier Health System as their Chief Executive Officer. He led the charge when it came to opening the CHRISTUS Bossier Emergency Hospital in 2018. Palmer helped provide the people of Bossier with high quality health care for a low cost. 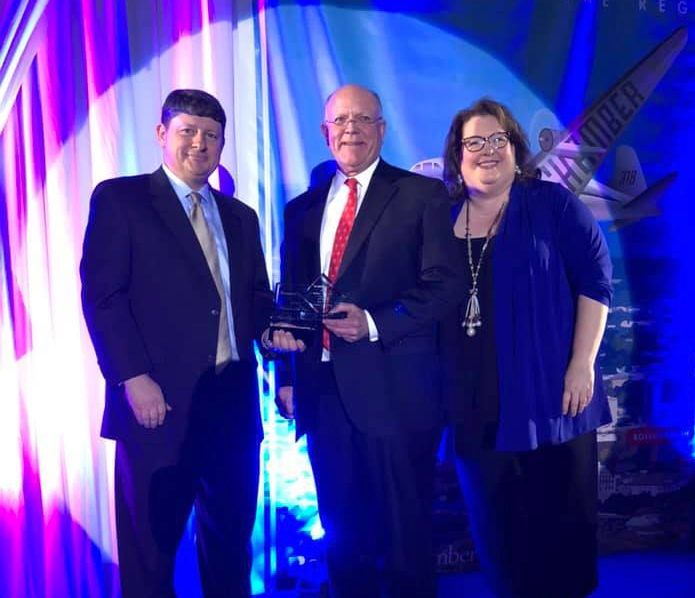 Red River Motor Company was named the Bossier Chamber’s 2018 Business of the Year for anchoring the East Bank District and enduring traffic issues with Barksdale Boulevard and Traffic Street. They not only remained open during these hard times, but they also improved their sales. Red River continues its legacy since 1922 to serve the community by being active participants in many charity events. 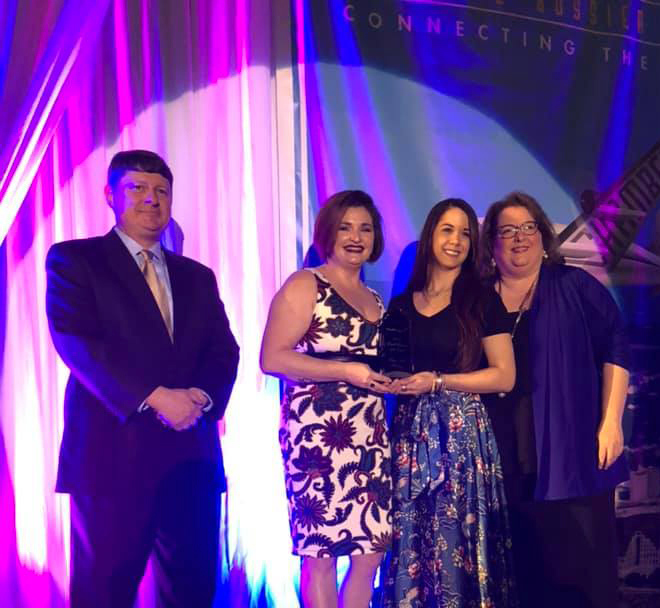 Flying Heart Brewing & Pub was named the Bossier Chamber’s 2018 Small Business of the Year for their lasting impact on the East Bank District. This business grew along with the East Bank after deciding to expand into a full service restaurant at the beginning of 2018. They expanded their patio and added a beer garden as well. With their tasty pizza and freshly brewed beers, Flying Heart has become a thriving staple in the East Bank District. Want more info about the Gala and its award nominees? You can read BIZ.’s Annual Gala Guide for free right here.